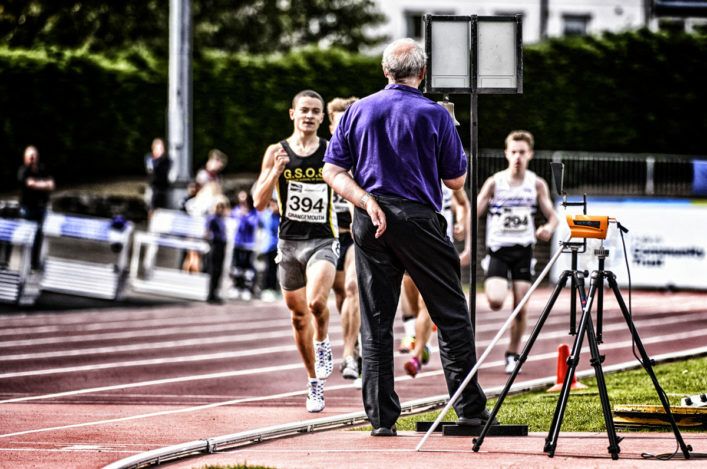 The scottishathletics Officials Conference will be held later in the year and we are asking folk to now save the date. Officials will gather on Sunday 21 October with the venue being the Carnegie Centre in Dunfermline. 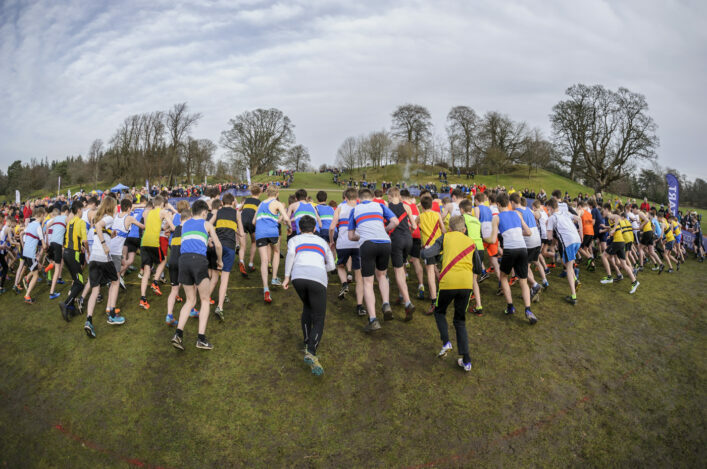 Meanwhile, scottishathletics are still urgently looking for officials, who did not make themselves available for Championships in their own discipline, to consider helping with the vital admin roles. Officials are being asked: even if you are not available for a whole day, Margaret McInally (theoaks4@aol.com) would love to hear from you if able to commit to these roles in some way. If you are interested in learning more about – Seeding, Results, PhotoFinish Comms, Meet Manager Software and False Start Equipment – please get in touch with Margaret. 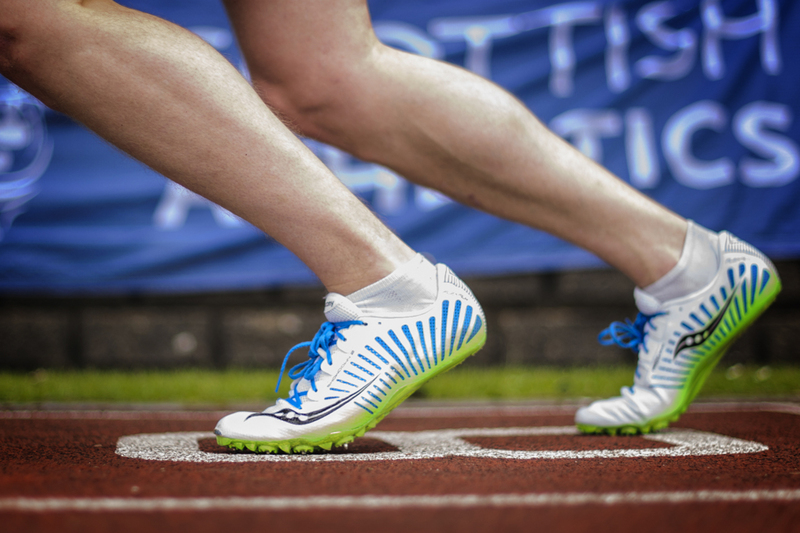 WANT TO WORK FOR SCOTTISHATHLETICS? 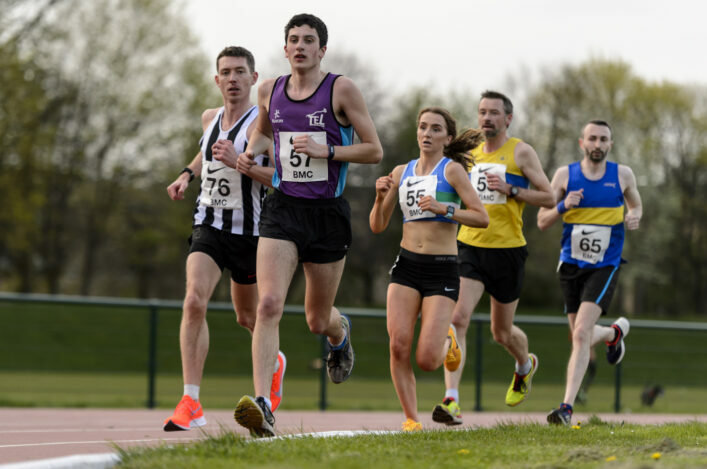 There is currently a vacant National Club Manager position within the development team at scottishathletics.